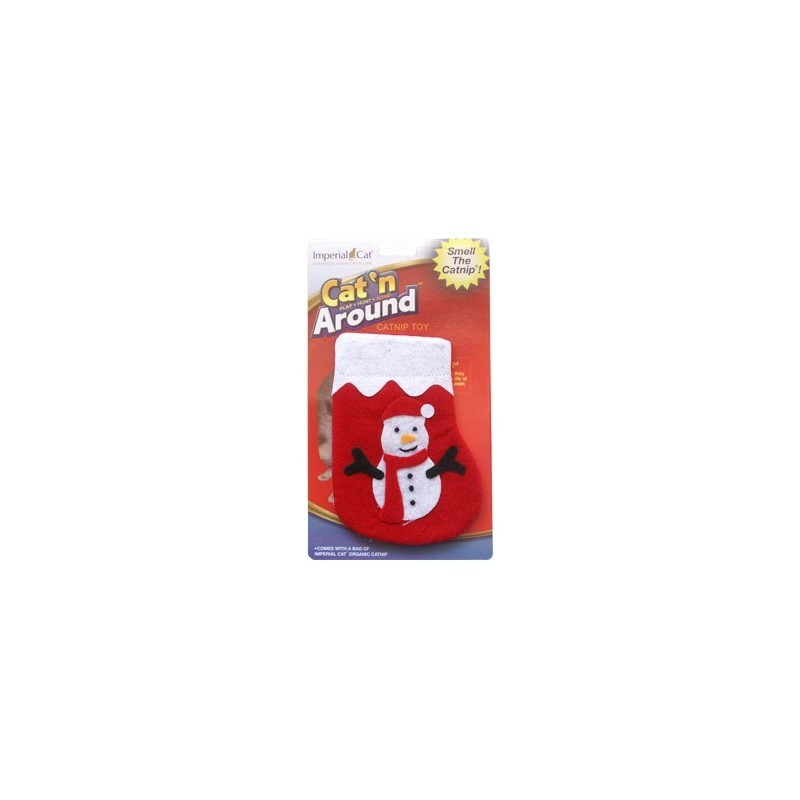 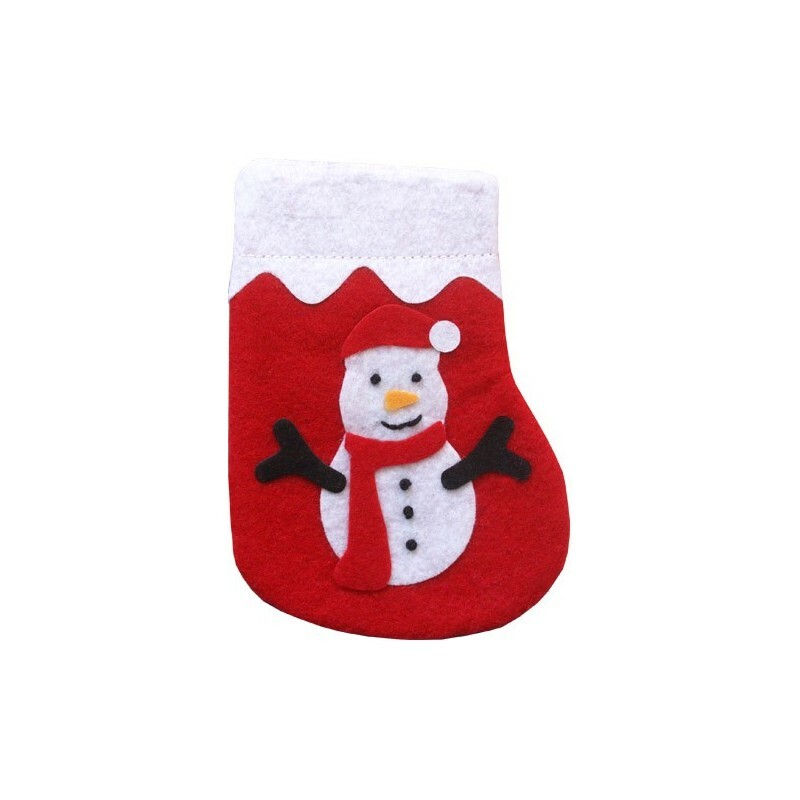 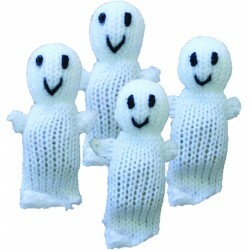 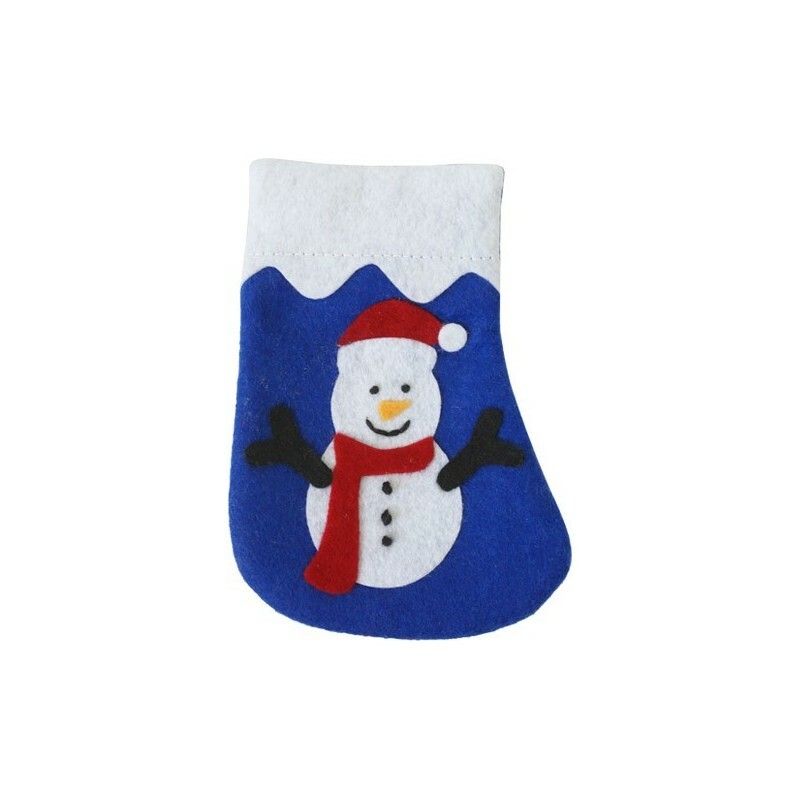 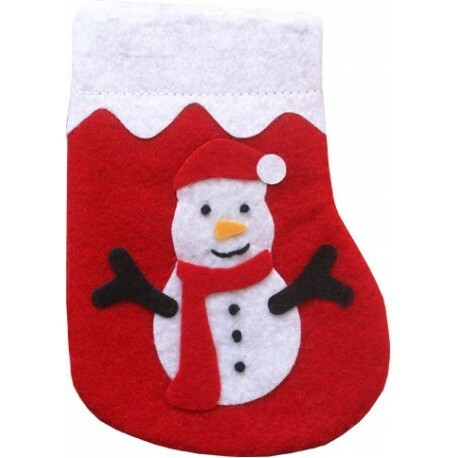 Snowman Stocking Refillable Catnip Toy Cat Claws offers only the best cat toys, designed by our cat experts and sewn in China exclusively for Cat Claws. 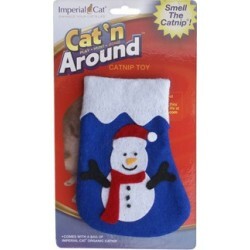 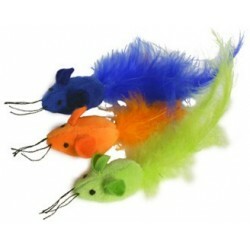 Refillable catnip toys feature a refillable closure so you can refill with fresh catnip, extending the life of your cat's toy. 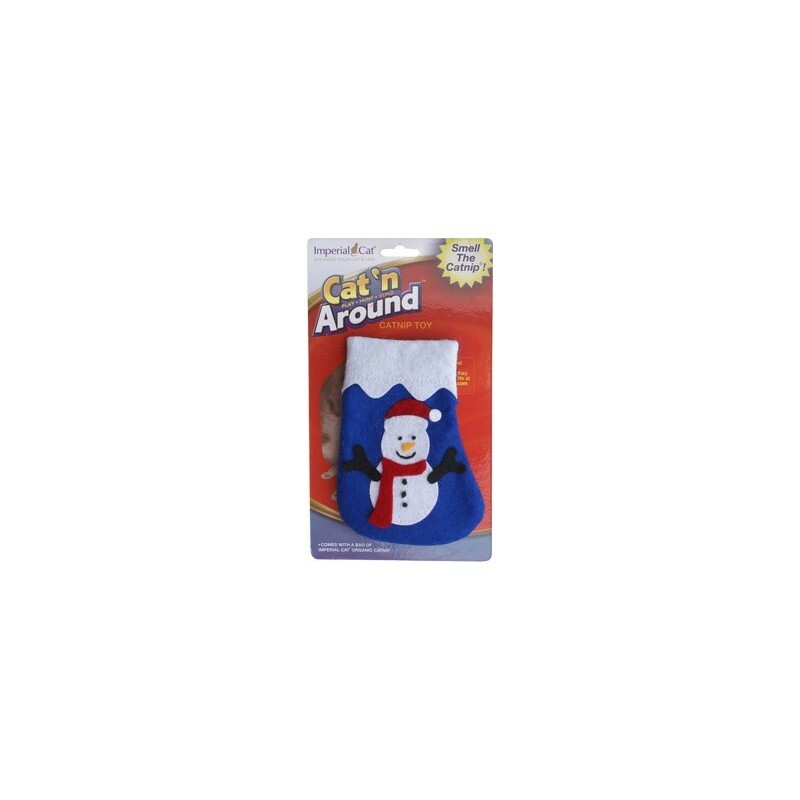 This refillable cat toy is quality inspected in USA and includes a bag of USA-grown pure all-natural catnip, so you can be guaranteed of a safe, fun toy for your kitty! 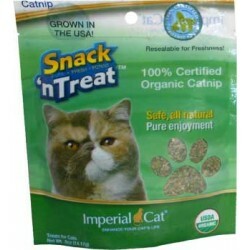 Be sure to refill with Cat Claws Naturally Nip Catnip or Imperial Cat pure all-natural catnip - it's the best catnip you can buy and your cat can tell the difference!